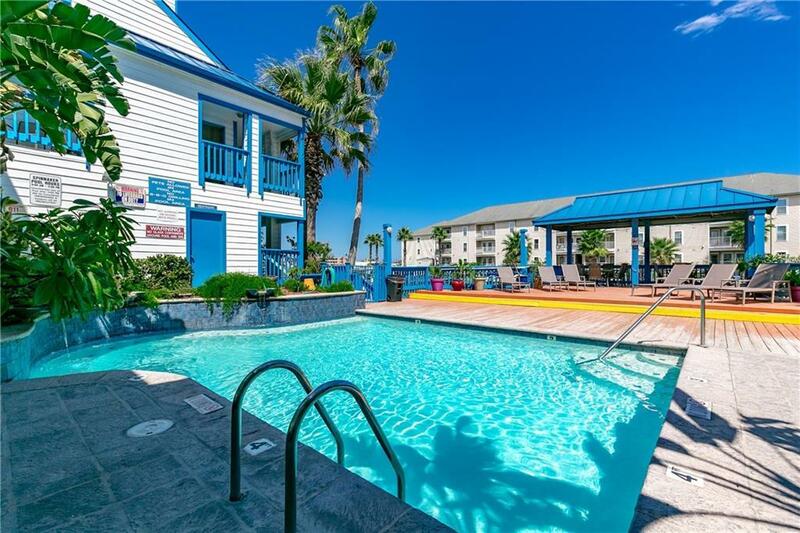 Fully furnished Spinnaker 2 bedroom 2 bath condo with 1,006 sq ft of living area. 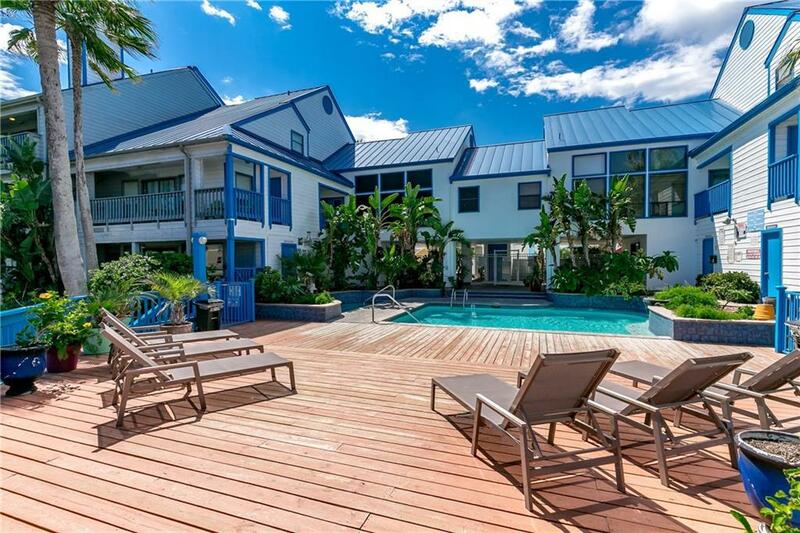 Sit on the covered patio with an East facing backyard for afternoon shade and look out the nice wide canal that has a straight shot out by the boat to the Intracoastal Water way. 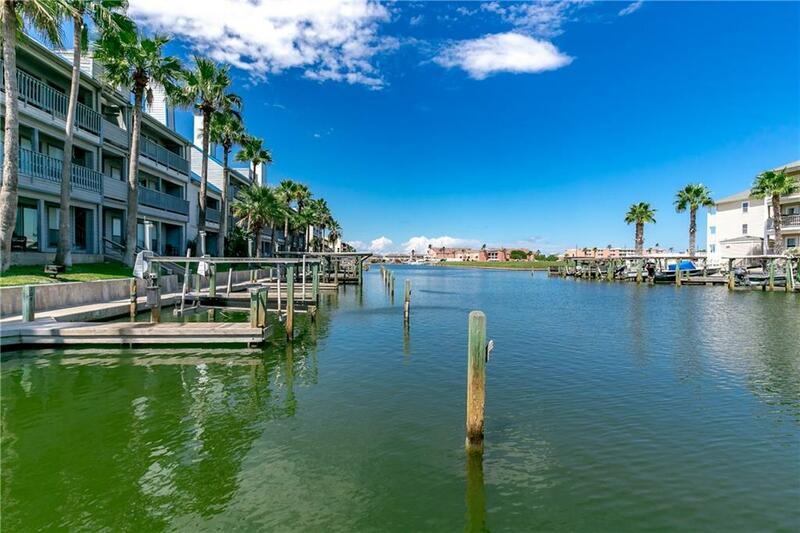 Unit has granite counter tops, newer cabinets, nice appliances, covered parking, and a deeded boat slip and boat lift. 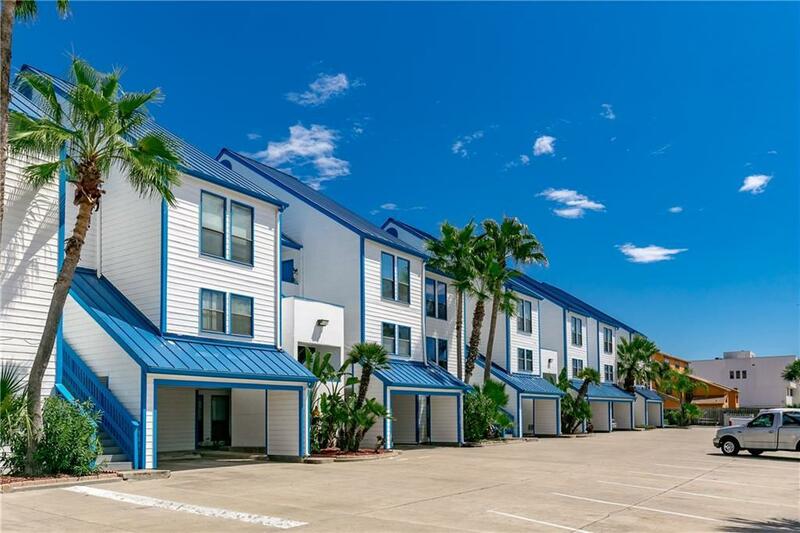 Great location, right down the street from the waterpark and a few minutes car ride to the beach!